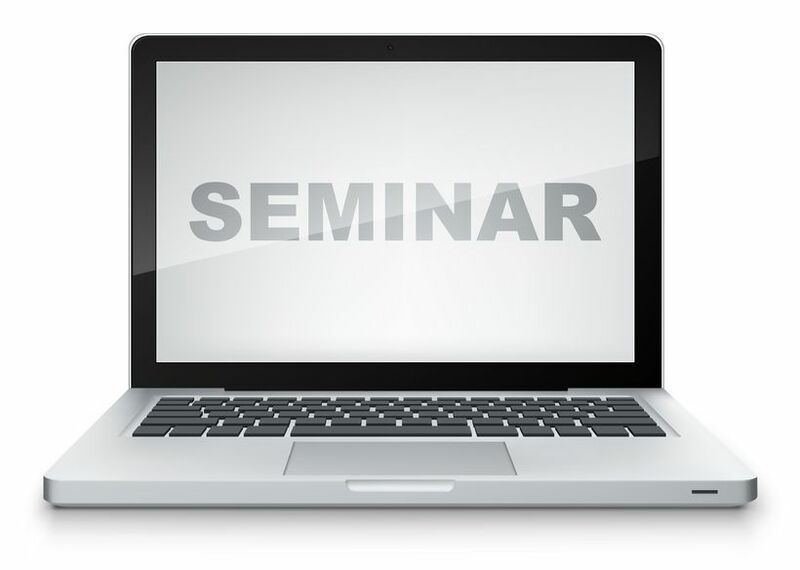 Can’t join us in person for today’s Financial Self-Defense seminar? Join us online! Click here to access via your computer, tablet or smartphone. You can also dial in using your phone: (571) 317-3122 Use access code 642-618-917.